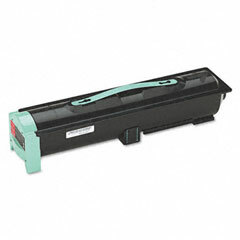 Premium Quality 12B0090 Black Toner Cartridge compatible with the Lexmark X820. The use of compatible supplies does not void your printer warranty. 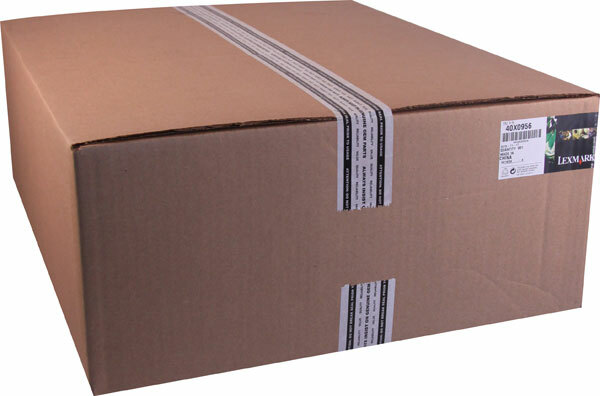 Premium Quality W84020H High Capacity Black Toner Cartridge compatible with the Lexmark W840. The use of compatible supplies does not void your printer warranty. Premium Quality W850H21G High Capacity Toner Cartridge compatible with the Lexmark W850. The use of compatible supplies does not void your printer warranty. Genuine OEM IBM 40X0956 Maintenance Kit. They are designed to work in the IBM InfoPrint 1585 printer/copier(s).